Raise money for what matters to you. The overall goal of North County Senior Connections is to increase the wellness and food security of North County seniors, as well as to build community among seniors. 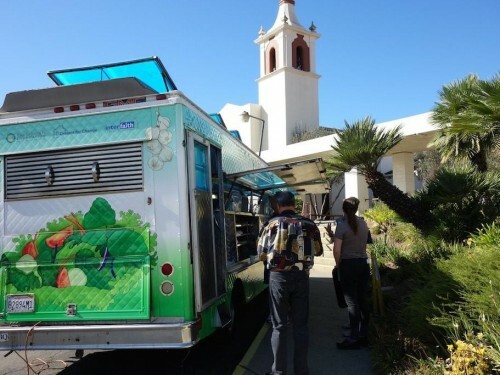 The Grants & Projects Committee of the Rancho Santa Fe Foundation has convened Interfaith Community Services and Dreams for Change to collaboratively host four lunches each week served by a food truck at faith centers and senior mobile home communities in North County. GRITLab is a STEM Program based at High Tech High in San Diego, CA., and was recently featured in the film "Most Likely to Succeed". 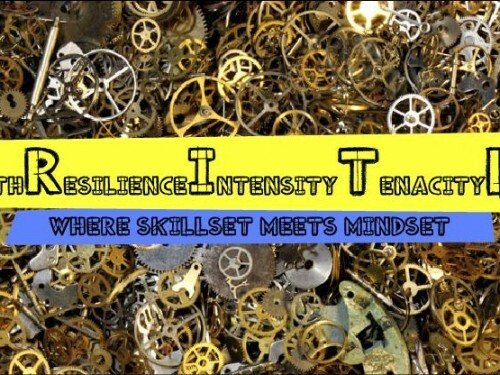 It's a place where students develop academic mindsets while also building a strong foundation of technical STEM-related skills. IEP’s mission is to provide families of children with special needs with education and, if needed, connections to legal aid. 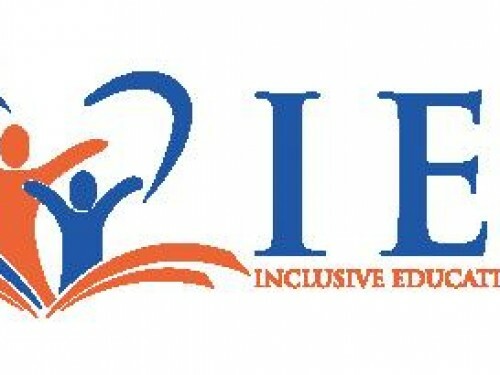 IEP has three main objectives for the first three years of operation: (1) Educate California families of their rights under state and federal law with regards to special education and disability law; (2) Provide pro-bono legal aid to families who cannot otherwise afford legal representation; (3) Increase donations by 20% each year. 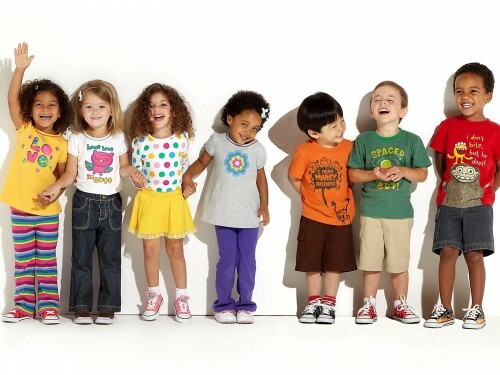 Kids & Families Together is a not-for-profit support, education and counseling resource center that provides services for individuals and families in foster care, kinship care and adoption, for the preservation of families and the physical, emotional and mental health of children. Alpha Phi Omega is a national community service based Fraternity that focuses on giving back through volunteer work and event planning. The funds raised will go toward basic utility costs needed to run community based volunteer events. It will also go toward the funding of our brotherhood events to help strengthen our bond. This fundraiser will help provide full and partial scholarships to student's that are unable to pay for tuition. 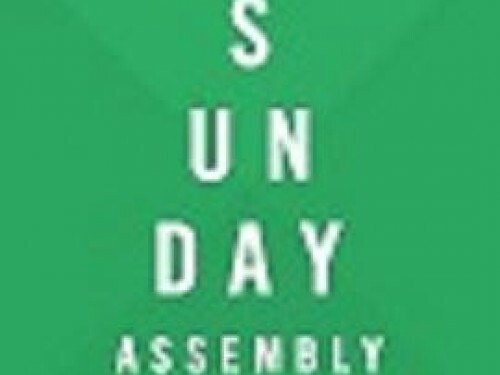 "Sunday Assembly is a radically-inclusive and a deity-free non-profit that meets monthly to hear inspirational or informative speakers, connect for service projects, sing songs, and generally celebrate life together. Assemblies are free to attend and everyone is welcome." As a small school with a dedicated PTA, we work very hard all year long to raise money for our teachers and students. 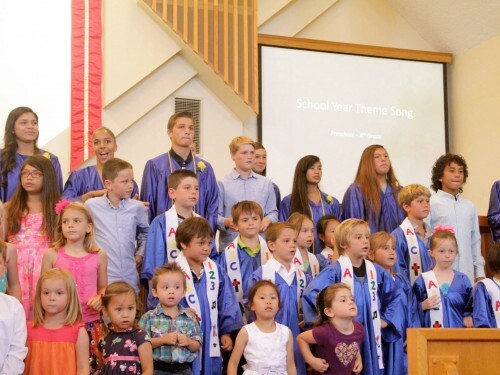 Each year we fund teacher grants, field trips and buses, afterschool activities, assemblies and more. We also provide fun, free events such as movie nights and dances for our school community. We can always use help earning money. We do have one large ongoing goal: raising enough money for a running track on our wide open, bumpy and muddy field. We appreciate any and all donations. Since patronage of the arts has been lost in society I'm turning to those who enjoy going out and consuming food and libations on a regular basis. 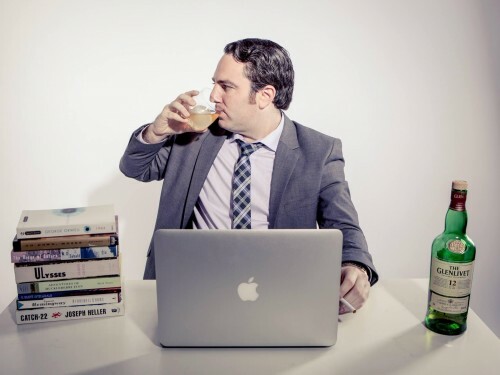 Help this broke English graduate finally put his college degree to use and launch The Pot Boiler, an online literary magazine that will help do away with the lack of quality content on the interwebs.